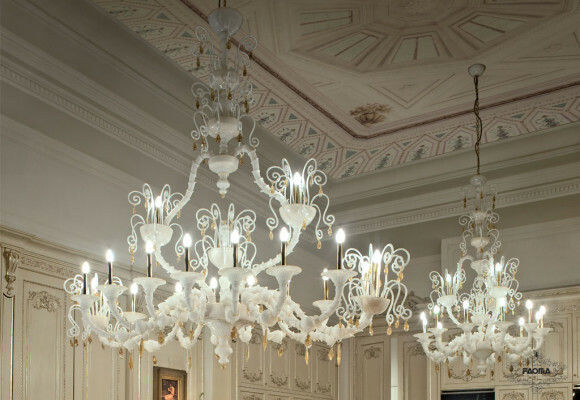 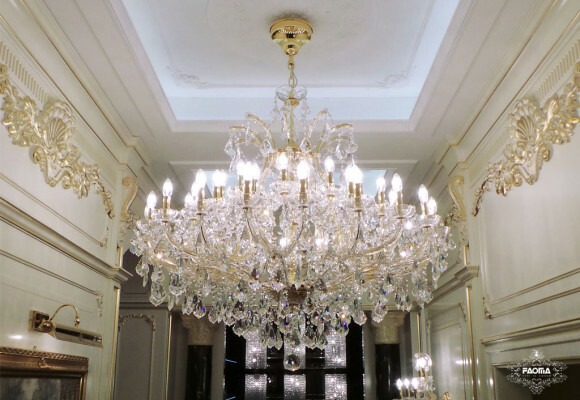 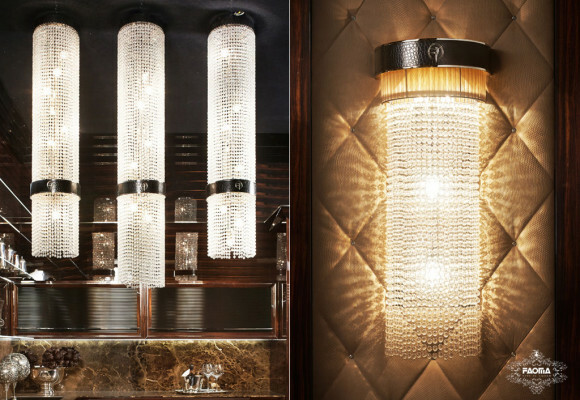 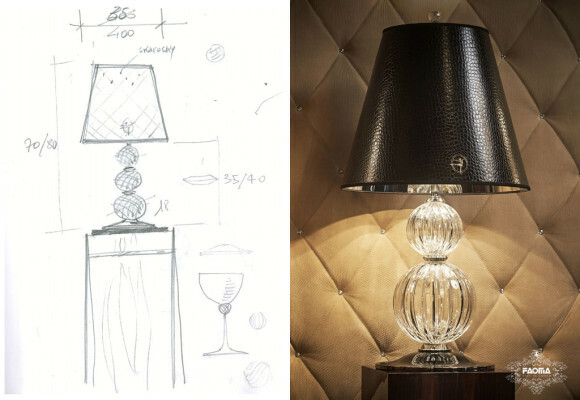 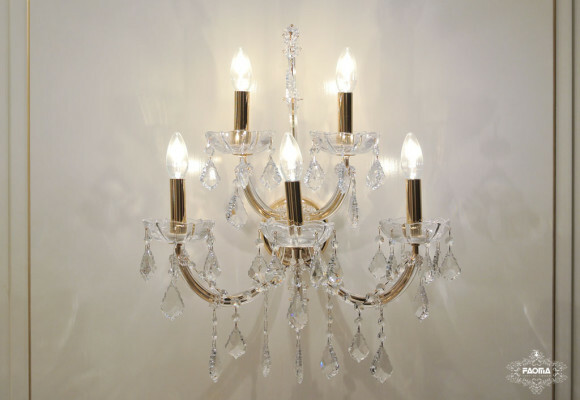 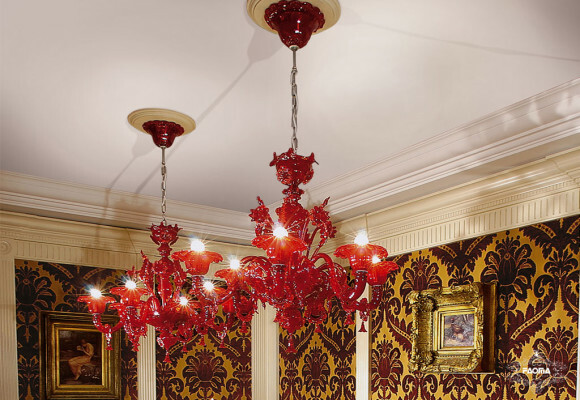 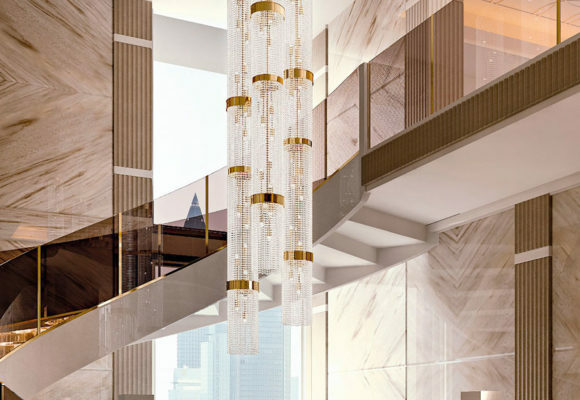 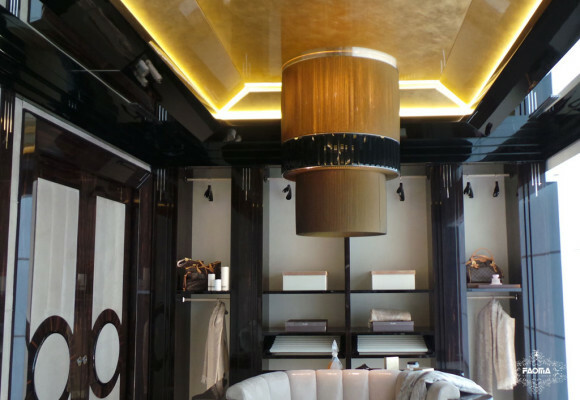 Only the finest lighting solutions are used to bring to life bespoke Faoma interiors, which is why we also design and produce lamps and chandeliers, a match made in heaven for our luxury Italian interiors. 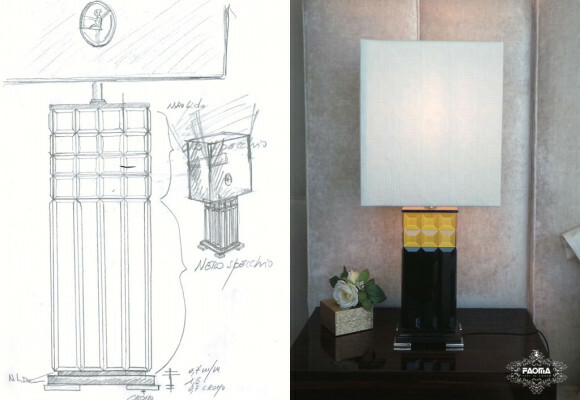 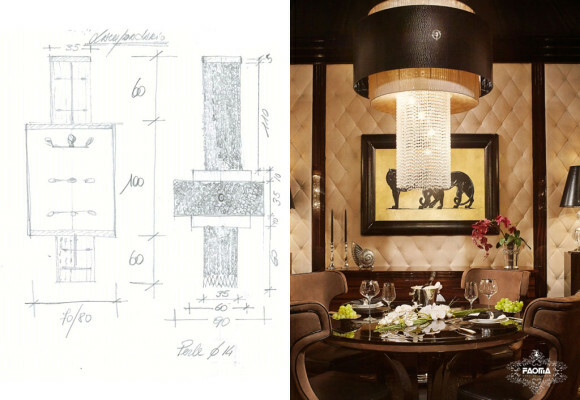 Our interior designers study everything down to the finest of details, including natural and artificial lighting. 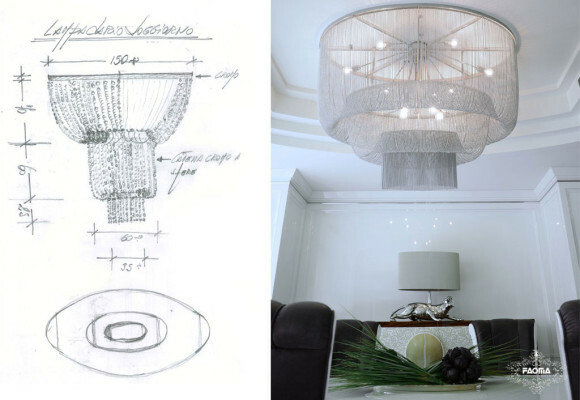 Nothing is left to chance in a Faoma interior. 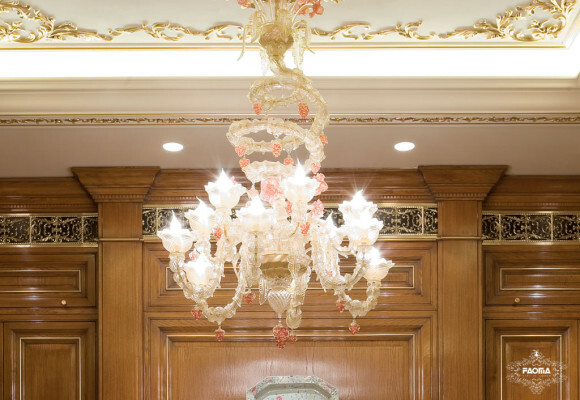 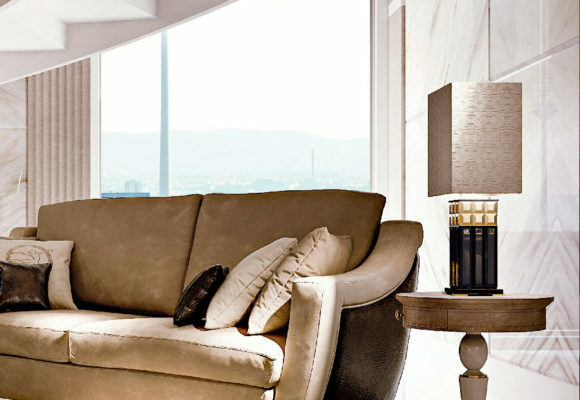 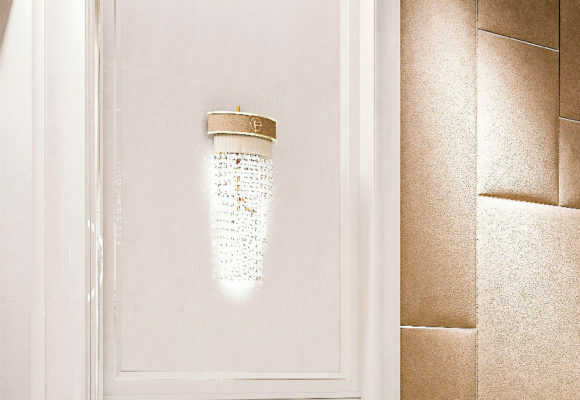 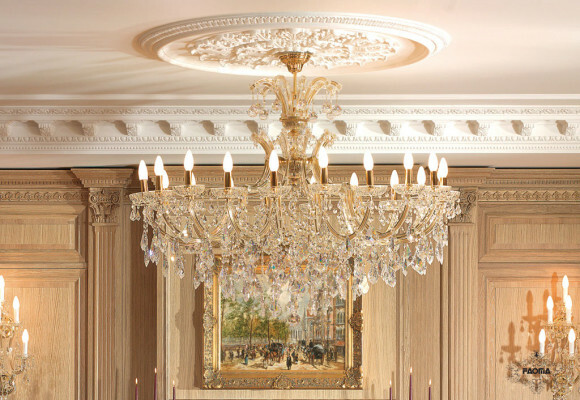 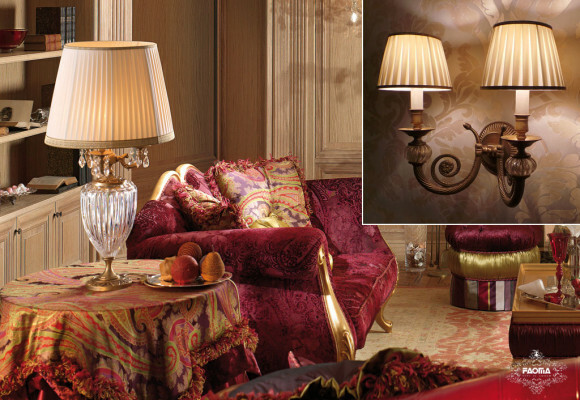 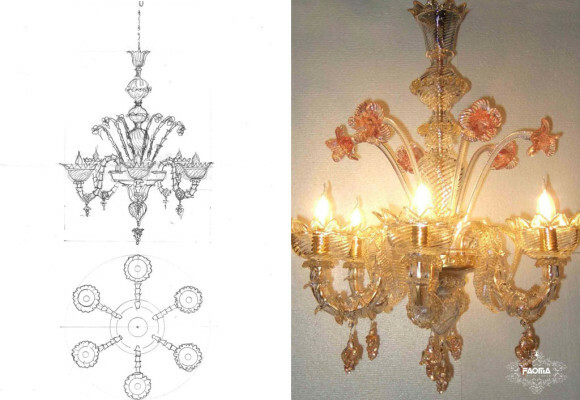 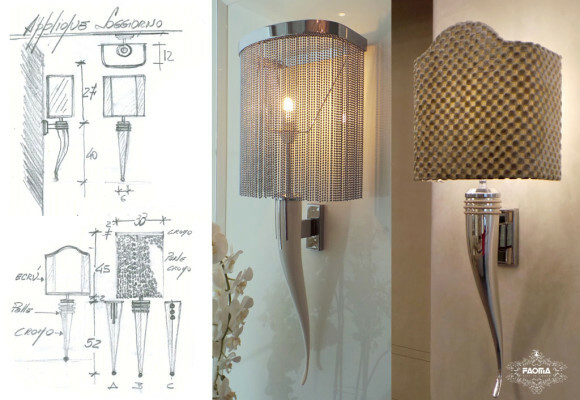 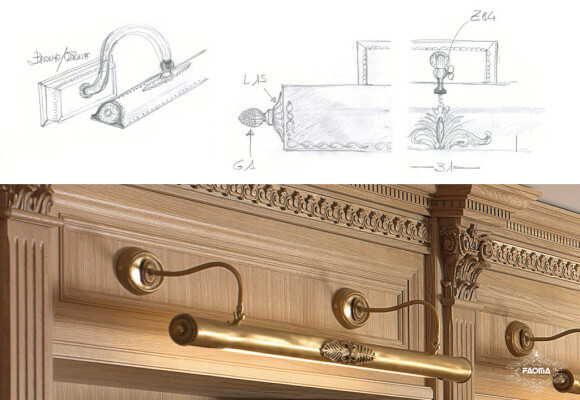 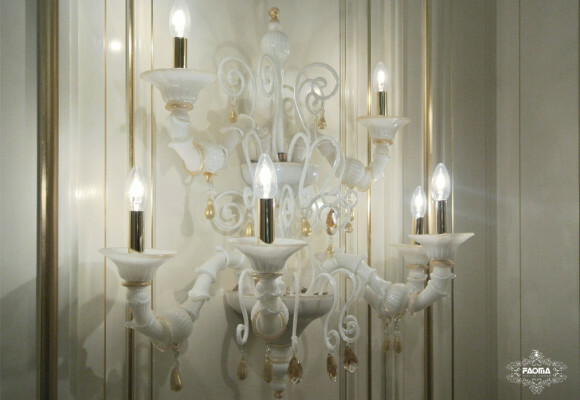 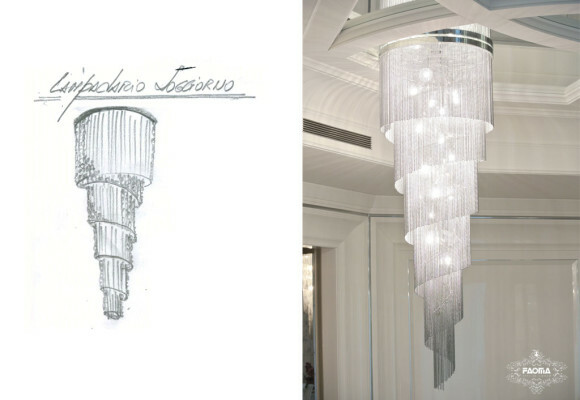 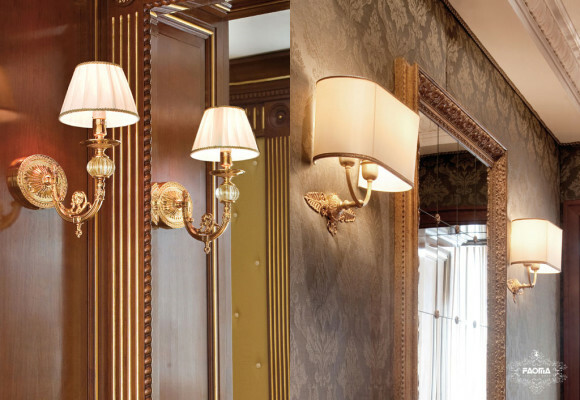 Lighting confers an elegant and regal touch upon interiors, a characterising feature of our projects.